Dairis lives with her single mother and 2 siblings in a small rented house. Her father occasionally gives money to help support her, but the family is very poor. At the Kids Alive school, she is doing well in classes and relates well to her peers. 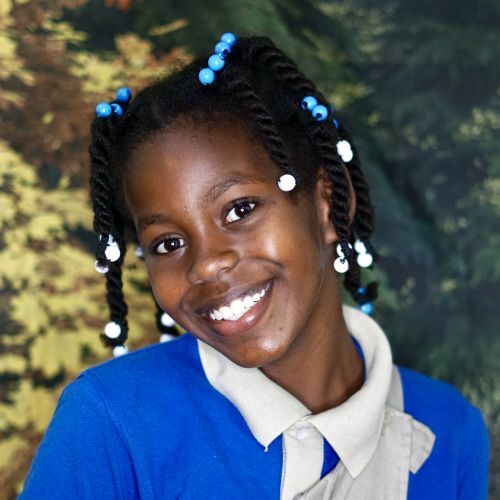 We are thankful that she attends church regularly with her grandmother, and her many interests include art projects, volleyball, singing, and dancing.